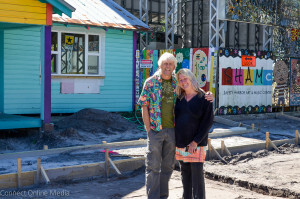 Artists Todd Ramquist and Kiaralinda in front of their Safety Harbor Art and Music Center, located at 706 2nd Street North. Local artist Todd Ramquist and his fellow ‘Whimzey Twin’, Kiaralinda, realize it’s been a long time since they began working on their Safety Harbor Art and Music Center, or SHAMc, project. More than four years, to be a bit more precise. 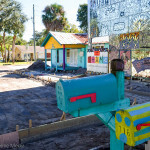 But after many delays, both foreseen and unexpected, the creative couple can finally see the light at the end of the tunnel, as their multi-purpose cultural facility, located at the corner of Seventh Avenue North and Second Street North in downtown Safety Harbor, is rapidly nearing completion. 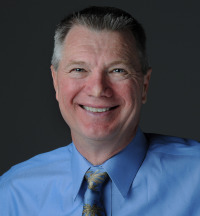 Ramquist said they hope to be able to debut the facility prior to the upcoming third annual Safety Harbor Songfest, which is set for the weekend of April 2-3 at the city’s new and improved Waterfront Park and will feature renowned artists Daphne Willis, Joe Craven, Otis Taylor and the Vespers, among others. Actually, the showcasing of SHAMc has already begun. Recently, a film crew came to town to shoot Whimzeyland, the couple’s famous ‘bowling ball house’, for an upcoming episode of the Wild Travels TV series. Kiralinda said they were the first outsiders to get a glimpse of the center, which when completed will feature an enclosed gallery area that can double as an overflow area for concerts, as well as rotating murals on an exterior wall. 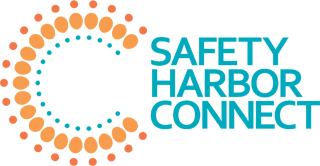 SHAMc is located at 706 2nd St. N. in downtown Safety Harbor. When all is said and done, the new building, combined with their adjacent outdoor venue, Sideshow, and a small house next door the couple calls ‘SHAM-Wow’, will form a closely connected trio of art, music and entertainment hot spots right in the heart of Safety Harbor. With everything the artists have been working on for so long coming together at the same time, it looks like the spring of 2016 is shaping up to be the season of SHAMc in Safety Harbor. 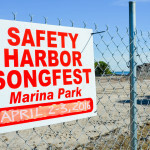 For more information on Safety Harbor Art & Music Centre, or to purchase early bird tickets for the third annual Safety Harbor Songfest on April 2-3, 2016, visit safetyharborartandmusiccenter.com.